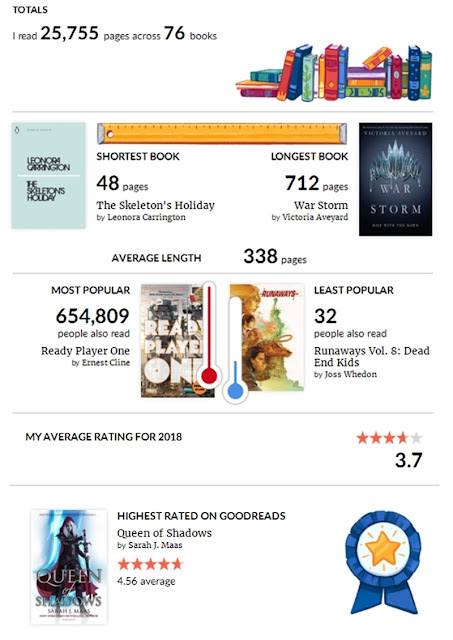 With so few weeks left of 2018 it feels as though we're all racing to complete all of those reading challenges we set back in January. When I first started drafting this post I had no idea that Sophie had had a similar idea, but I thought it would still be fun to share my own list too! If you missed Sophie's post last week you can find it here. One of my favourite reads of this year so far would have to be Beartown, so it's no surprise I've been keen to read the sequel as soon as possible. 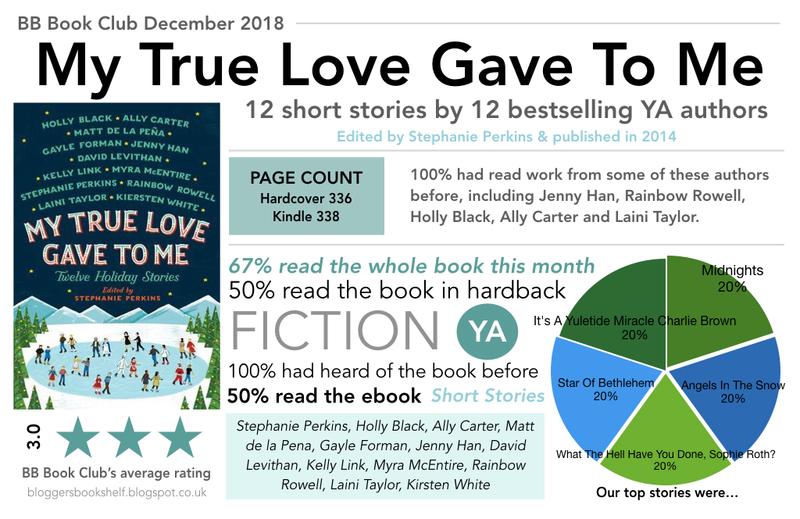 I was originally planning to pick up a copy next year but when a recent Kindle Daily Deal email dropped into my inbox letting me know that Us Against You was on offer for just 99p, I snapped it up straight away and bumped it to the top of my TBR list! 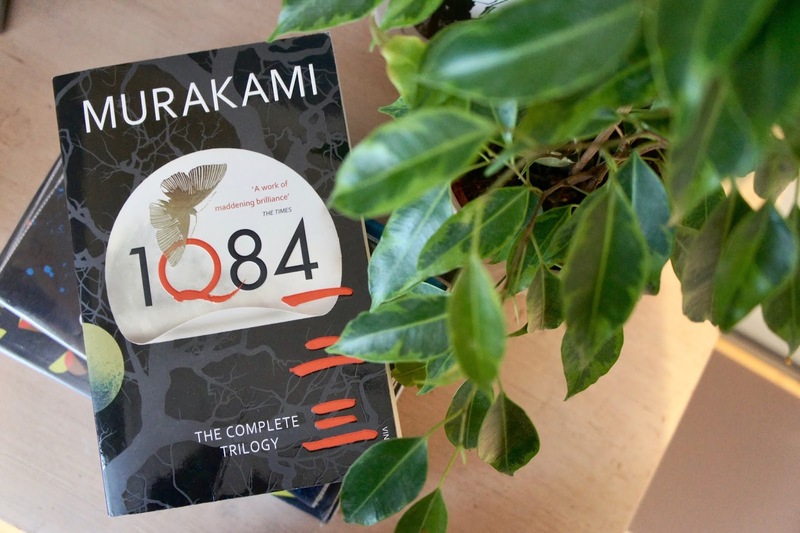 Whilst it's highly unlikely I'll find the time to finish up all of my 2018 'vow to read list', I really want to make an effort to finally dive into 1Q84. If I'm completely honest I think I've been avoiding the book all year thanks to it's daunting 1300+ pagecount! Technically this edition is three books in one, so I'm hoping to at least read a good chunk of it by the end of the year. This one makes the list as it has an incredibly intriguing synopsis, and just happens to be my latest library loan! From what I've heard, The Blinds is set to be quite a different read for me and I can't wait to find out more. As you may have seen over on Goodreads, I've recently started re-reading some of the Horrible Histories books. These three are new additions to my collection, and a few of those in the series that I haven't read before. They're nice and short (but full of facts...) so I'm hoping to squeeze all three into my reading schedule before we jump into 2019! 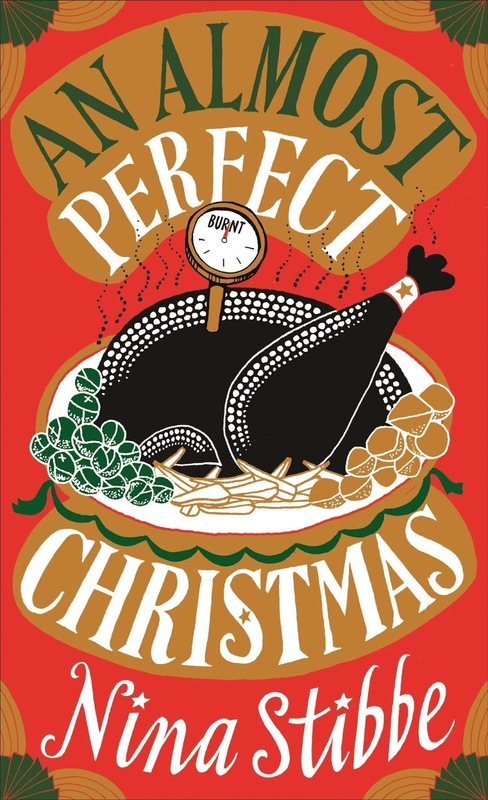 Which books will you be reading in December? Thank you to those who read along with us this month. 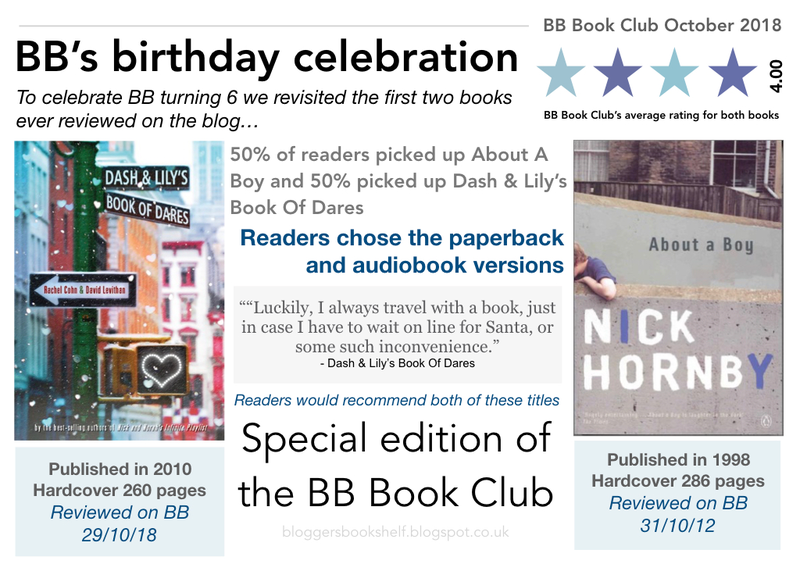 If you would like to get involved next month check back shortly to find out which title Sophie has chosen to round up one whole year of the BB book club! It's no secret there's only just over a month left of the year. While I've completed my Goodreads reading challenge there are still many books I want to read before the year is up, but here's the top 5! After everyone raving about Scythe I finally picked it up last month and absolutely loved it as I knew I would from all the recommendations. I loved it enough to log onto Book Depository and buy the sequel Thunderhead before I'd even finished. It arrived this week and is sitting in my TBR pile right at the very top. I'm struggling to finish my current book before moving on, not that my current read is bad I'm just super excited to read it! I received this from the publishers I want to say at the start of the month and have been eager to start it but again I need to finish current books before I get stuck in. Anjali has read it already and really enjoyed it so I know it's most likely going to be after Thunderhead (as long as I don't receive any cooler books before then cry). So far I've enjoyed every Nicholas Sparks book I've read but I definitely have to be in the mood for it. Since I got this from the publisher over a month ago I've just not been in that mood but I have a feeling with summer coming around and Christmas holidays, the time may be coming! I am really excited to get stuck in, I just need to make sure I'm in the right mood for it. I've wanted to read this all year and just haven't gotten around to it because I don't own a copy. I actually included this in our Vow To Read group post at the start of the year so if I read one book out of these five it's going to be this so I complete my vow to reads! How could I go through a book feature without talking about a Rick Riordan book right? This is next on my list to read and as it's the finale of The Heroes Of Olympus series I can't wait to finish off the adventure and see what happens and then start the next series! 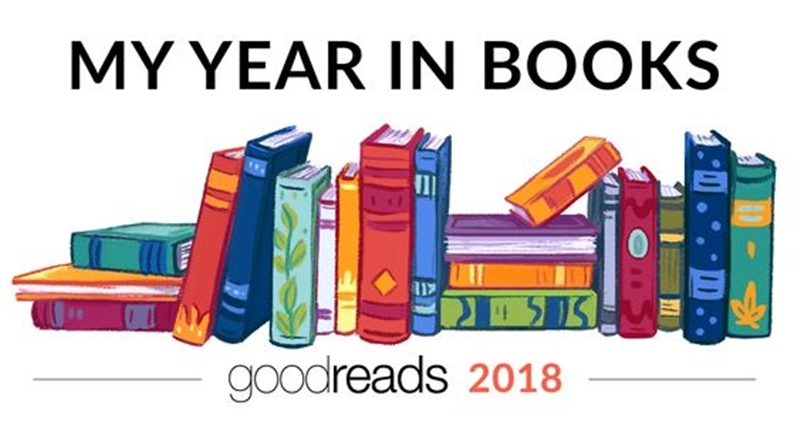 What books do you want to finish before 2019 begins? Waterstones, Newcastle. Now, not only does this Waterstones have an amazing cafe that's lovely to work in, a fantastic collection of books and the most helpful staff, it's also home to the Northern Book Bloggers who are some of the most wonderful people I know. I have a lot of love for Waterstones in general but the Newcastle store is a thing of beauty. Plus, the basement is a book lover's dream. Barter Books, Alnwick. I visited this recently on a staycation in Northumberland and I instantly fell in love with it. It's an old railway station that has been converted into a used bookshop. It is like Narnia and you could easily lose a few hours in there. Toppings & Co, St Andrews. Even though I no longer live in Scotland, this will always be my favourite bookshop. It is just so welcoming. There is even a log fire and free cups of tea. Something about going to Toppings & Co always feels like coming home and they have a fantastic selection of books too, many of which are signed. What more could you want? Send Us Your Thoughts On Our November Book Club Pick! 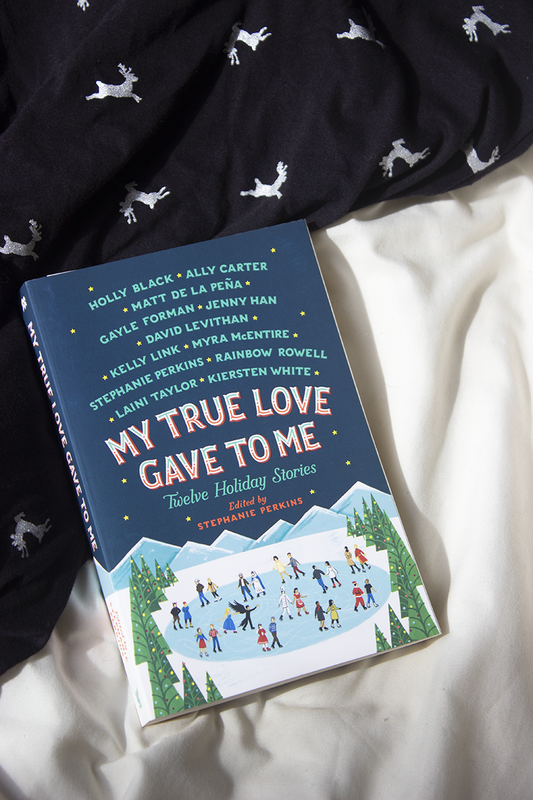 Have you read our November #bookshelfbookclub title yet? If so don't forget to share your thoughts, opinions and reviews with us to be featured in our next roundup. There's just under a week left to complete our Google form. Alternatively, tweet us your thoughts or share photos of your favourite pages over on Instagram using #bookshelfbookclub. If you haven't had time to read this month's book don't worry, Sophie will be introducing our final title of the year on November 26th! 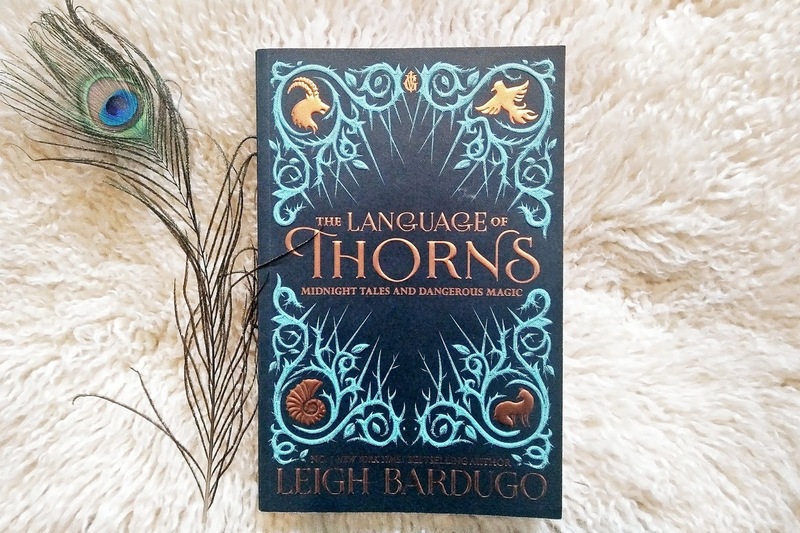 If you missed it, this month's Book Club book is The Language of Thorns, by Leigh Bardugo. It's a short story collection with beautiful images throughout, telling the fairy-tale-like stories from the Grishaverse. What's the Grishaverse, you ask? It's this incredible land that Leigh Bardugo has created, and subsequently has written quite a few tales about. While I read and loved the Grisha Triology (Shadow and Bone, Seige and Storm, Ruin and Rising), the Six of Crows Duology are now probably two of my favourite books. Instead of a review of both books in this duology, I thought I'd give you my over feelings about a few different aspects, treating the story as done, rather than two. Being a part of the Grishaverse we get to dive right back into this incredible, but it's based out of a city we didn't get too much of in the Grisha trilogy: Ketterdam. If you've ever fall into a fantasy world and struggled to get out of it, then you the wonders of returning to a land you're familiar with, just with different characters, plot and tone. That's what it was like for me returning in Six of Crows. I already loved the world that Bardugo had created when I read Shadow and Bone so coming back to that was such a treat. The hustle and bustle of Ketterdam is different than that of the other cities, it's a bit rougher, the people are a bit more suspect and the feeling on the whole is a bit darker. But just as epic. 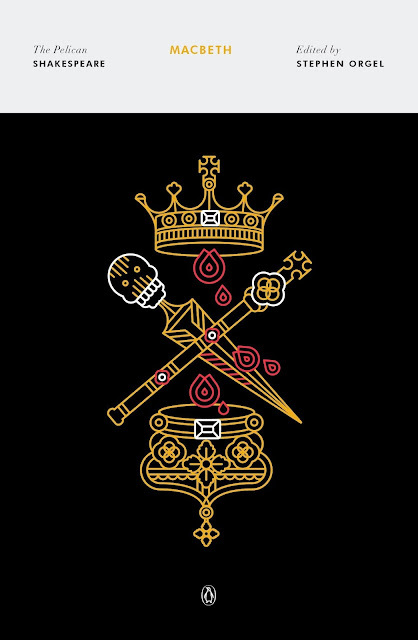 The characters in Six of Crows duology are absolutely brilliant. Kaz is the leader, but he's not quite the typical leader you might expect - he's got an attitude like no one else, he can be a bit of you-know-what at times, and he has a physical disability and walks with a cane. But he's an excellent, strong leader, with a sharp mind and incredible scheming skills. The others in the group all have their backstories, their quirks and their strong personalities. There's a lot of growth over the course of the story, and it was a joy to read. Both books involve a getting-in and getting-out quick kind of story line. They're engaging, and entertaining, dangerous and full of challenges that you're just hoping the team can get through. It's a fantasy heist story like no other, and it's one that I want to re-read, for sure. 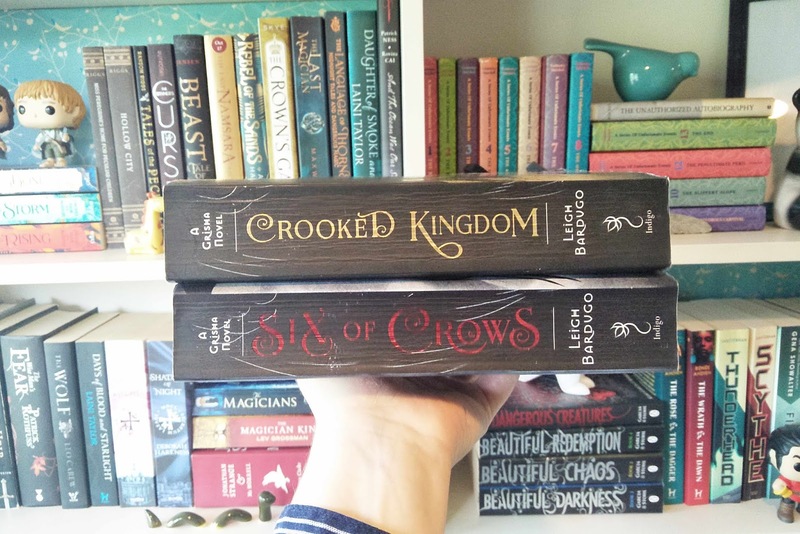 Have you read the Six of Crows Duology? 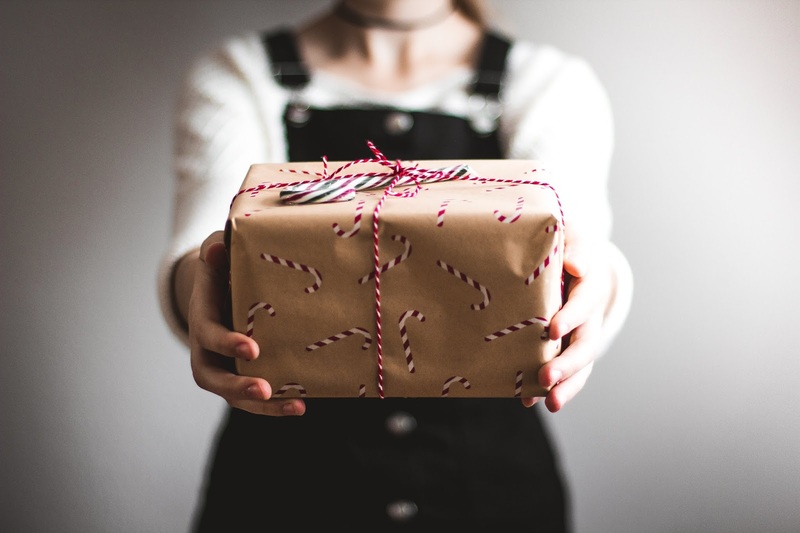 Once again we're getting to that time of year when Christmas is fast-approaching, leaving many people searching for the perfect gifts for thier friends and family. Whilst I'm sure you'll be seeing a lot of gift guides popping up on your Bloglovin' feeds over the next few weeks, I thought it would be nice to share one for the bibliophiles, focusing specifically on prints sourced from small business owners over on Etsy. 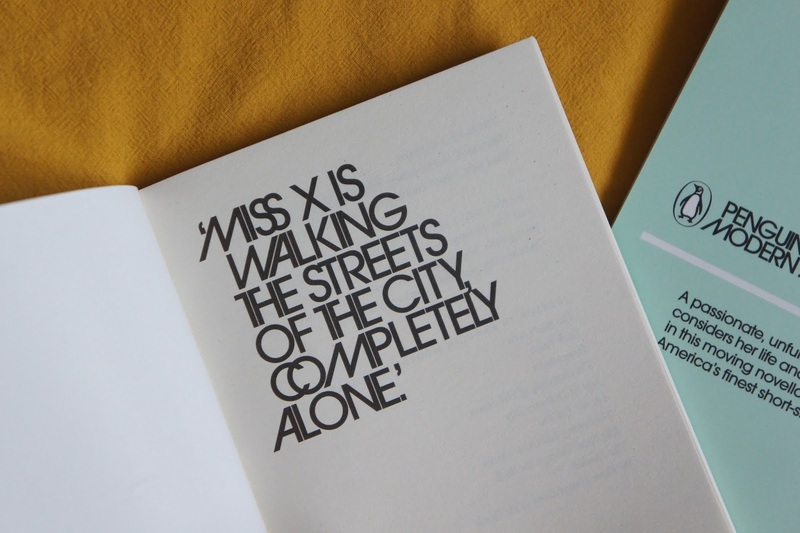 Here's a quick roundup of eight bookish prints that the bibliophiles in your life are sure to love! 1. This monochrome print by Abbie Imagine says it all; it's perfect for those with out of control TBR piles! 2. This pretty watercolour design from Emma Block, titled 'The Reader', would add a lovely pop of colour to any room. 3. Looking for a cute print that would make a great addition to a bookshelf? This shimmery gold foiled design from Nutmeg & Arlo could be the one! 4. Featuring books, cats, plants and even knitting this colourful print from HWIllustrator is sure to make a lovely gift. 5. If you're buying for someone who loves a personalised gift you'll adore this bookstack design from NatalieLauraEllen which can be customised to feature six of their favourite books! 6. This simple design from Fable & Black features an Ursula K. Le Guin quote and is available in three different sizes - perfect for sitting on a bookshelf. 7. With it's unique design, this black and white illustrated print from Gosia Herba, titled Bibliophilia, will fit in beautifully with any gallery wall. 8. This linocut design from Pandablue Creations features the statement 'books are friends that you can fit in your bag' - something any bibliophile would surely agree with! It might not be Halloween any more but the dark nights mean that this is still the perfect time of year for a spooky read. 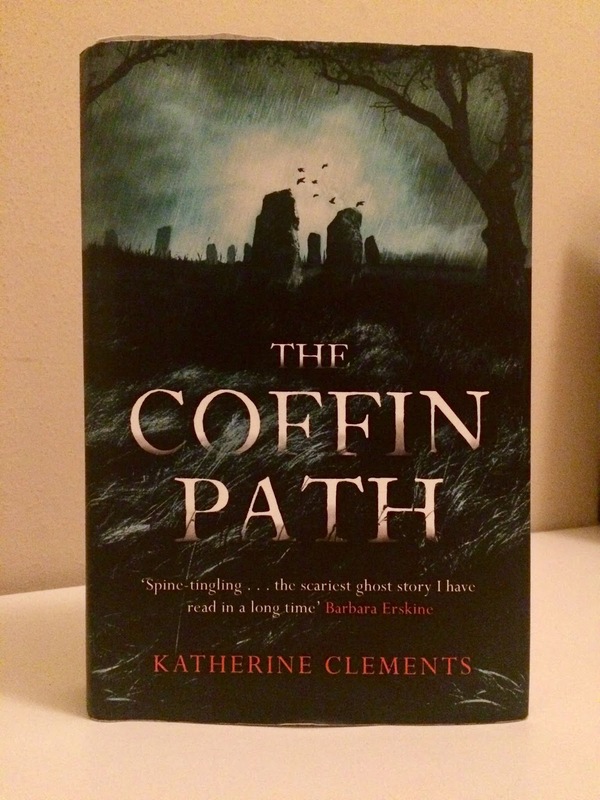 If it is an unsettling or terrifying story that you want, then I wholeheartedly recommend The Coffin Path by Katherine Clements. The Coffin Path is set on the Yorkshire moors and tells the story of Mercy Booth, a shepherdess and heiress to Scarcross Hall. Her home isn't the haven it once was and when strange occurrences threaten her peace, she is determined to do everything she can to keep Scarcross Hall. She is used to the harsh and sometimes cruel ways of the moors after all. What follows is an unnerving and ghastly story that sets you on edge. Though I loved this book, I found that I could read more than 50 or so pages in a go as I would get too scared! I also found myself choosing not to read The Coffin Path whenever I was home alone as I didn't trust myself not to be completely and utterly terrified. I will freely admit that I am a bit of a coward but I should warn you that it really is scary. I also found that the tension built slowly and steadily until the last 100 pages or so. From there, the pace really picked up and I was utterly enthralled. I couldn't have put the book down if I had tried. As all of the strings came together, I was desperate to find out the secrets of Scarcross Hall. Will you be the next to try and discover them? Halloween is nearly here again! And if you're still looking for the perfect costume then I am here to help with five ideas taken from great works of classic literature, so you can proudly show off your love of the spooky season and classic literature in wonderful, scary harmony. For this first costume you are going to need a nice suit, a picture frame (can be made from cardboard) and some good old fashioned face paint. 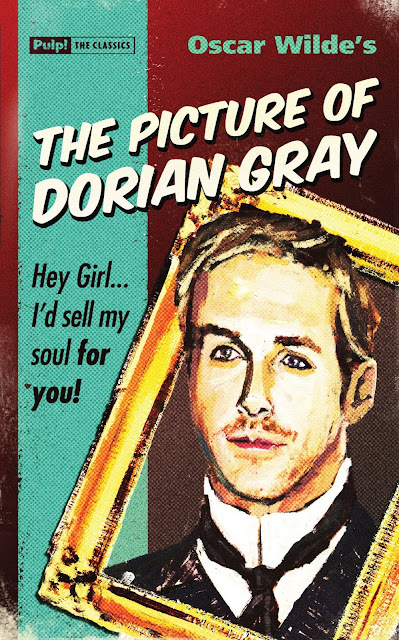 Now, Dorian Gray is, of course, a notorious dandy, so the key to this costume is to make your outfit splendid and your face horrible. Use that face paint to make yourself look as terrifying as the portrait in Dorian's attic and use the frame to... well, to frame your terrifying face. Don't forget to match your pocket square to your socks! All you really need for the perfect Miss Havisham costume is a wedding dress, so hit up your local charity/second hand shops and try to find the oldest wedding dress you can. If it doesn't look old enough, a few tea stains and strategic rips can help. A veil would be an excellent accessory for this outfit, although probably harder to find second hand, but definitely remember to only wear one shoe for true authenticity! Finally, dust your face with a light layer of talcum powder to attain that look of not having been outside for years. Who is the real monster in Mary Shelley's classic novel? Dr. Frankenstein or the creature he creates? My money is on the doctor, and his costume is devilishly simple. A smart, work appropriate suit and lab coat are all you really need to make this mad scientist come alive. Lady Macbeth is one of Shakespeare's most intriguing characters, and could be an excellent fit for your Halloween costume this year. Don a dress worthy of such a Lady, cover your hands in fake blood, and spend the evening trying to convince all of your friends that their problems would be solved if they would only murder the people standing in their way! 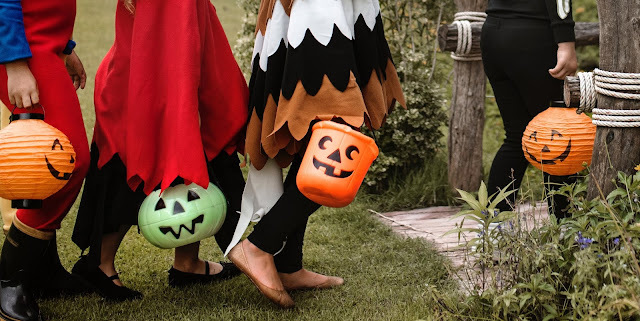 Looking for a double costume for you and a friend? Look no further. 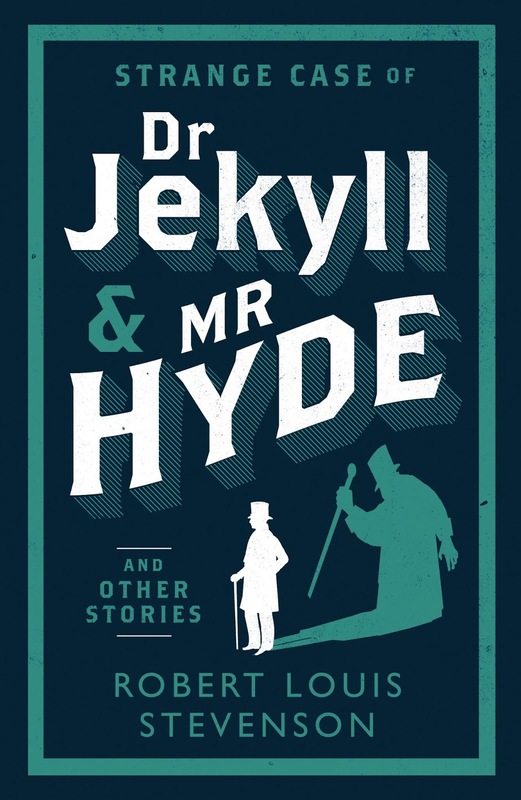 One person dresses as Dr. Jekyll, a respectable gentleman in only the finest clothing, and the other as his alter ego, Mr. Hyde, a devilish man who embodies all of Dr. Jekyll's worst impulses. For added effect, never be seen in the same room at the same time. Who will you be dressing as this Halloween? 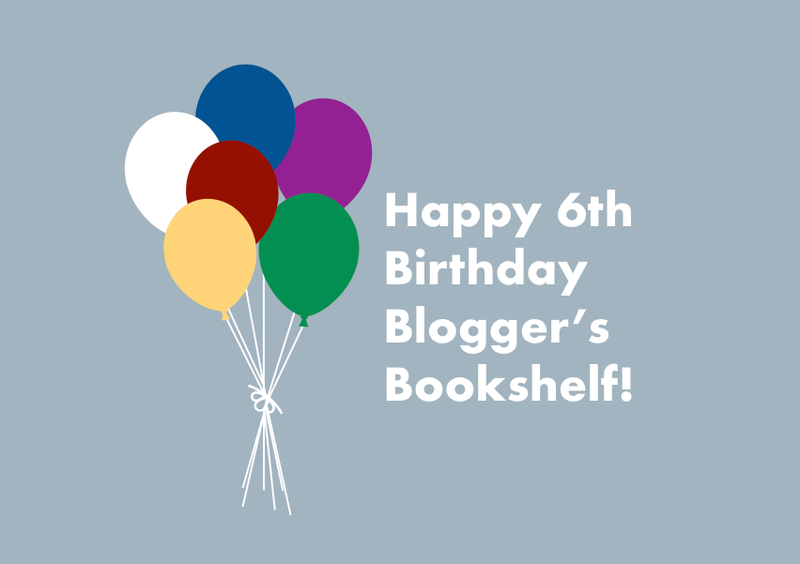 To celebrate Blogger's Bookshelf turning six we're giving you the chance to win one of six amazing books! 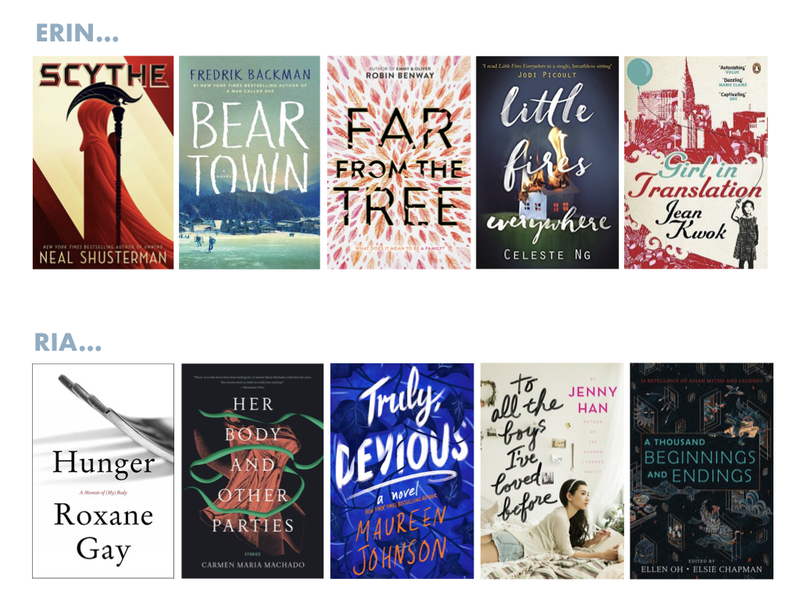 Each title comes highly recommended by a member of Team BB as they're some of our favourite reads of the year so far and have been specially chosen because we know you'll love them too. Scroll down to find out which books we've selected and enter using the Rafflecopter gadget to be in with a chance of winning. You have until 6th November to enter and the winner will get to choose which of these six amazing titles they would like to win. The prize will be shipped from The Book Depository so the giveaway is open worldwide! Whether you're new to the blog or have been here right from the start, thank you again for supporting Blogger's Bookshelf. That's right, I'm finally coming at you with a book review. I've been slowly crawling out of a reading slump and a lot of that is down to this book. I was so engrossed with it that I read it in one weekend. This isn't the kind of book that you can take your time with. I received a proof of White Rabbit, Red Wolf months ago (that's why my copy looks a little different) but for a variety of reasons, I hadn't got around to reading it yet. I picked it up on a whim a couple of weekends ago and absolutely devoured it. White Rabbit, Red Wolf is the story of Peter Blankman, a maths genius who is afraid of everything. Peter is terrified that his anxiety will ruin his mum's big day but when disaster strikes, Peter finds himself caught up in a web of lies he does not know how to untangle. He is well beyond his comfort zone but determined to help his family in anyway he can. From the moment this disaster hits, White Rabbit, Red Wolf becomes a fast paced and thrilling read, with more twists than I could ever anticipate. This is a book that sweeps you up until you feel just as lost as Peter. It is bigger and better than anything I could have imagined when I read the first few pages. I don't wan't to spoil anything for you so I won't say anything more but just know that I would be very, very surprised if you managed to read this and not be on the edge of your seat. This is a crafted and calculating writing that you can't help but fall in love with. I'm not usually a thriller person but I don't see how you could not enjoy this book! I was utterly hooked and even shouted 'No!' out loud when I got to the ending, much to my housemate's shock and subsequent humour. 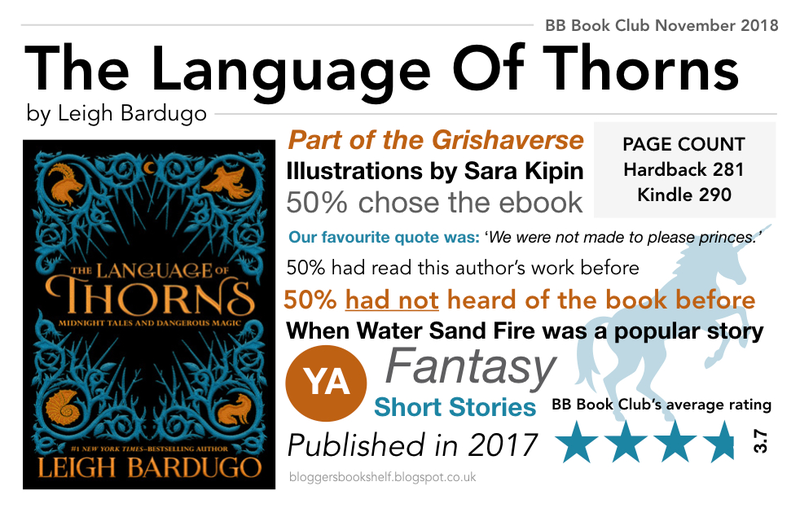 The Language of Thorns is a collection of six short stories from the Grishaverse, but you don't have to have read any of the other books to enjoy this one. From clever foxes to singing mermaids, gingerbread children to talking toy solders, the stories are similar to ones you may have heard before, but they're much darker with more magic and mystery. Each of the six stories is almost Aesop-Fable's -esque, with a moral or something to get you thinking. Also it has pictures, and they are beautiful. These were done by the incredibly talented Sara Kipin, and if you flip the edges of the pages quickly they seem to move. Very pretty and such a magical touch. 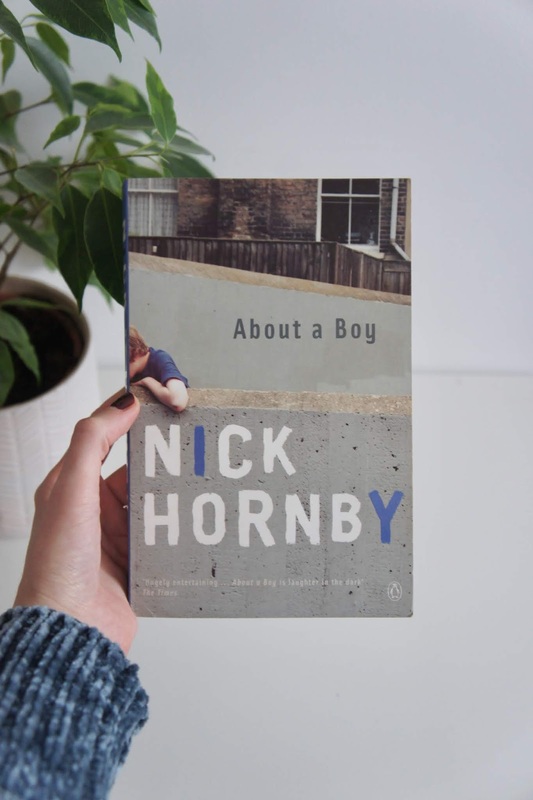 If you'd like to read along with us in this month's Book Club pick, grab up a copy from your local library or head over to Book Depository to buy one for yourself (and get free shipping worldwide). Once you've read the book, share your thoughts through this Google form, by the 23rd of November. If this doesn't sounds like your type of book, never fear! Our last pick of the year (already?!) will be chosen by Sophie, so stayed tuned for the announcement later in November! Thank you to those who read along with us this month! 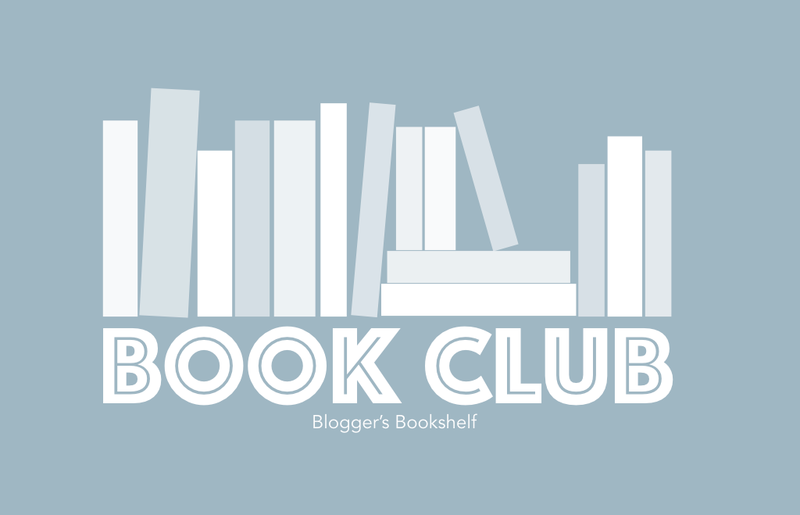 If you would like to get involved with next month's BB Book Club check back here tomorrow where Anjali will be introducing her selection for November. 1. Austen Tour - love Jane Austen's novels? This post from Bustle shares some of the real life locations that inspired her. 2. 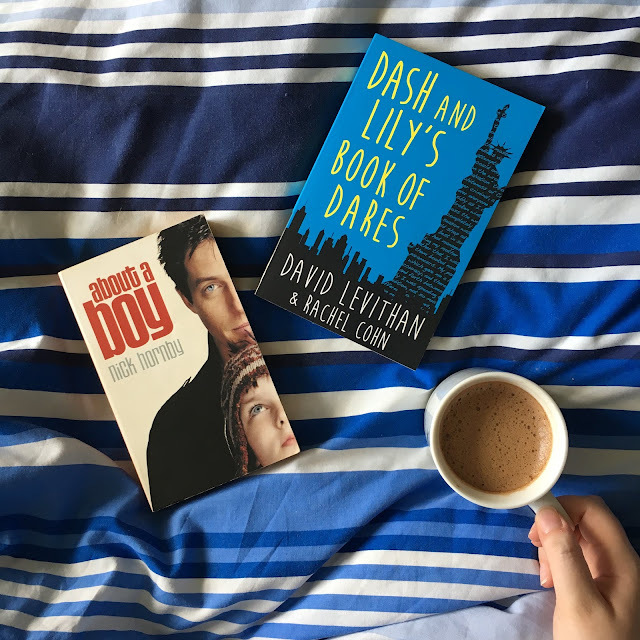 Autumnal Reads - if you're looking for brilliant books perfect for the season Michelle's list has you covered. We're also very excited about her recent announcement of a new bookish blog series! 3. Bookish Benefits - Lauren shared a great list of the ways reading can improve your overall wellbeing. 4. Booktube Recs - we adore catching up on video reviews. Why not add some of these amazing booktubers to your to-watch list? 5. 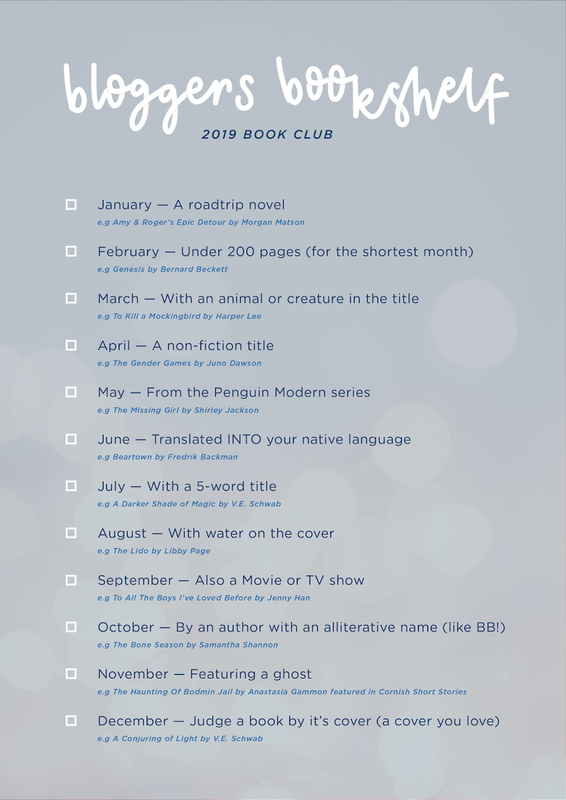 Spooky Reads - if you're looking to read something spooky this month Jemma's list has some great ideas. 6. TBR Traits - Cait broke down the eight types of TBR piles. Which of these do you find most relatable? 7. Lara Jean For Halloween - in need of a last-minute Halloween costume? This post has you covered! 8. 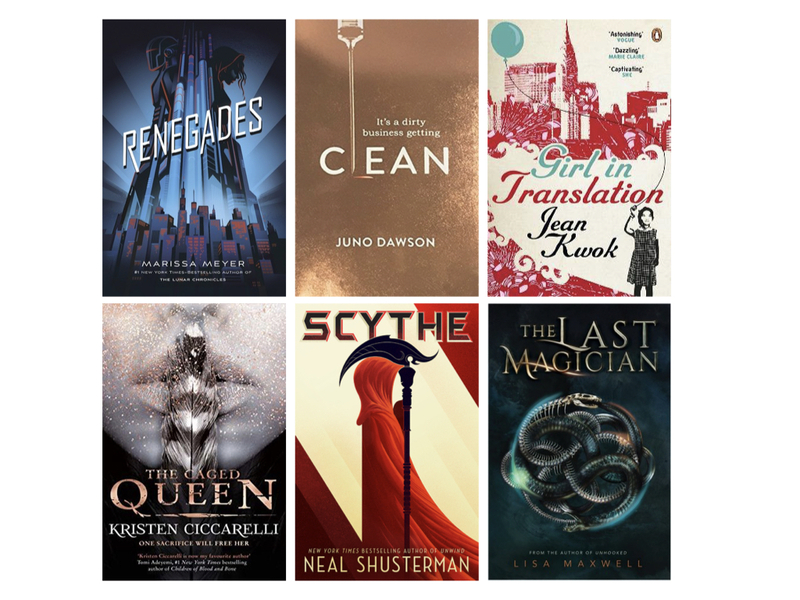 More For Your TBR - it wouldn't be an edition of Bookish Links if we didn't include at least one more post full of amazing recommendations. Rebecca has six more to add to your list. 9. Grace & Fury - we really enjoyed Anjali's review of this summer release. Have you read it yet? 10. Podcast Fun! - our last link of the month is to the latest epsiode of Rants & Reviews which features two thirds of Team BB talking all things book blogging. Catch up now over on podbean or your preferred podcast app! Recently I've discovered that my library has access to Overdrive, which is an eBook and audio book borrowing system. In the past, I haven't really listened to many audio books (just the odd one here and there, including an excellent dramatised version of Neverwhere by Neil Gaiman) but these past few months I've been really enjoying listening to them at work if I'm doing a job that doesn't require much brain work. 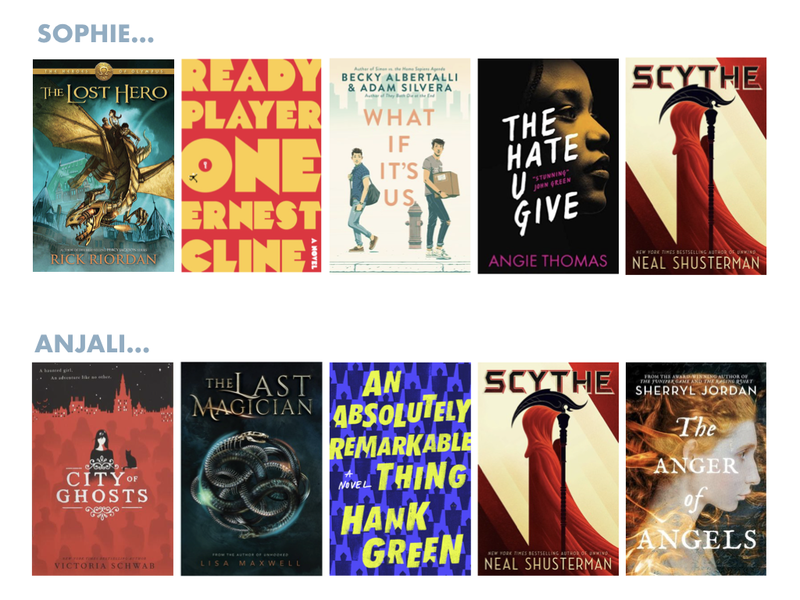 Having access to the Auckland Library Overdrive books has been amazing and if you haven't discovered it yet, then check out your local library website and see if they use it. Anastasia has talked about her thoughts on audio books before (and you can find her feature post here), and I agree with her when she talks about not knowing what to do while you're listening, or zoning out and missing the story. I totally struggle with the same issues, and find that I don't really enjoy a lot of audio books I listen to if I don't know the story. However! What I have discovered this year is that I love audio books for re-reading. There have been books I've read over the years that I have added to my 'must re-read these books' list, but haven't got around to them because of increasing amount of new books that come into our lives every week. I've discovered so many of the books I want to re-read on Overdrive, that that's exactly what I've been doing. I'm learning that because I know the story already, it's much more enjoyable to listen to an audio book version and not lose track of what's happening. If I don't pause it in time to answer a question from someone and miss a few seconds, or if I zone out or have to use my brain for a few minutes, it's no big deal and I don't have to go back and find my spot, because I know what's happening. This year I really wanted to try and re-read some of my favourite books, and so while I actually haven't done that physically, I've re-read four books via audio. If you're not into audio books for the reasons both Anastasia and I have talked about, why not have a go at listening to one you already know? 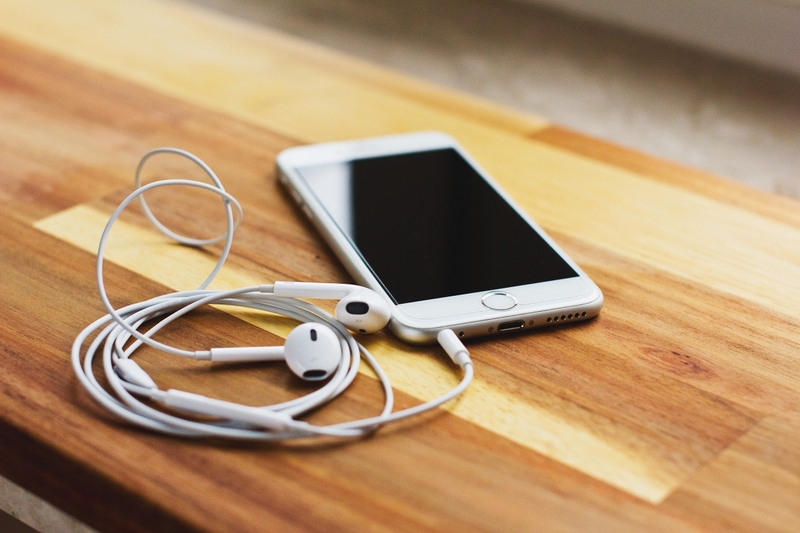 Check out our 2015 group post on the topic to see what some of the team and our readers think about audio books. If you're an avid audio book listener, do you re-read books by listening to them, or just stick to ones you haven't read yet? 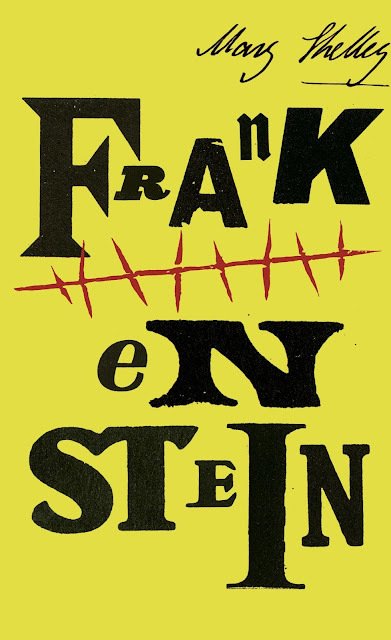 Send Us Your Thoughts On Our October Book Club Pick/s! Have you read either of our October book club titles yet? If so don't forget to share your thoughts, opinions and reviews with us to be featured in our next roundup. There's just under a week left to complete our Google form or alternatively tweet or Instagram your photos and favourite quotes from the books using the hashtag #bookshelfbookclub. If you haven't had time to read this month's books don't worry, check back on 22nd October to find out what Anjali has chosen for November! 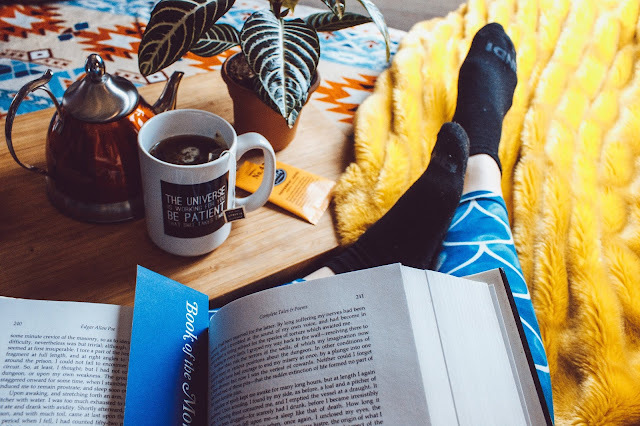 In my opinion, there is no better way to spend a rainy day than under a blanket with a cup of tea and a good book, and all the better if you can snuggle down and read one from start to finish without having to sacrifice your cosiness by getting up too often. 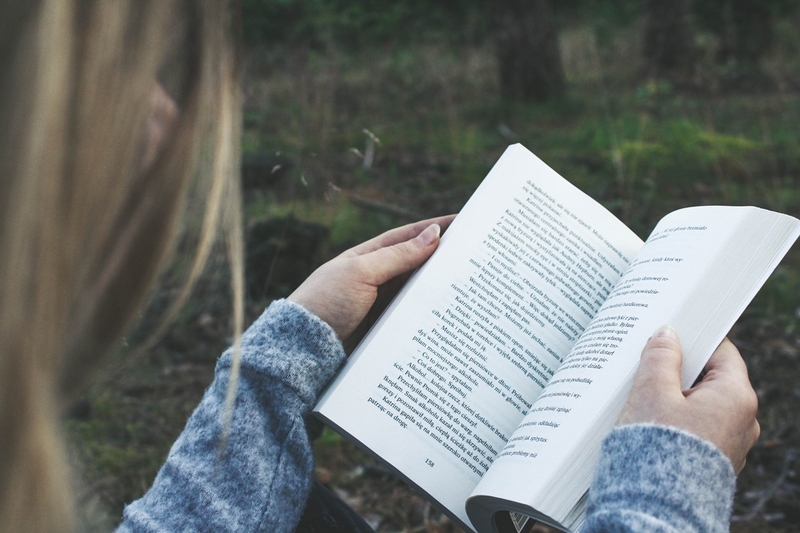 So, to encourage you all to spend a rainy day or two doing just that, here are five books that can easily be read in one day with only minimal stops for food. The movie adaptation of Stardust is one of my favourite films to watch on a rainy day, and although the book on which it was based is certainly different to the film, that doesn't make it any less fun. 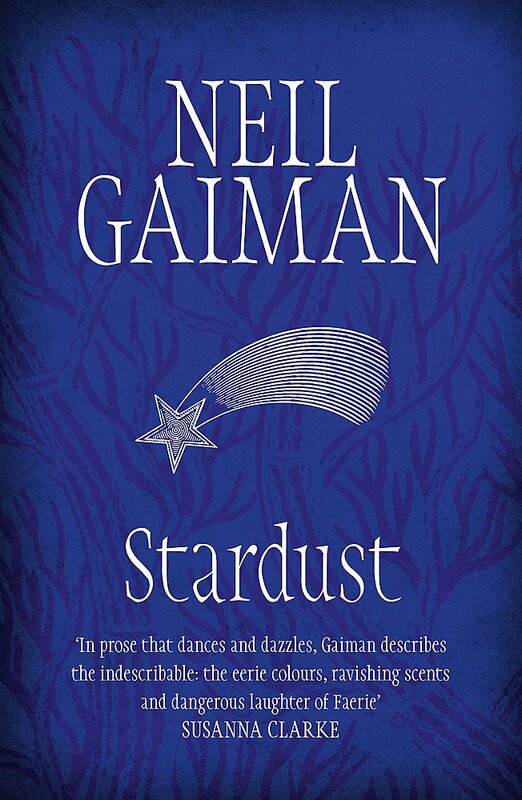 Gaiman's story of a young man called Tristan on a quest to retrieve a fallen star to prove his love is truly the closest thing I've ever read to a fairy tale for grownups, full of adventure and magic in equal measure. Stardust is the perfect fantasy world to escape to when the weather in our world is a bit too dreary. 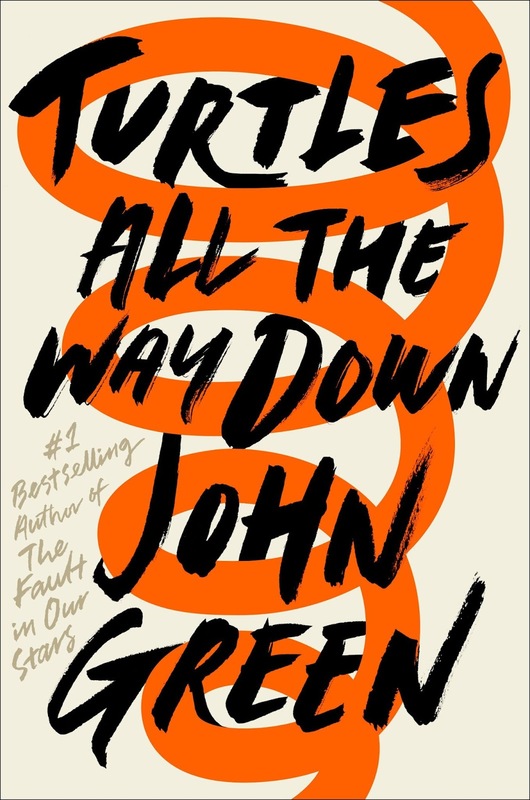 John Green's latest book is a lot quieter and more introspective than his previous works but, in my opinion, it is also his most absorbing book to date. Following Aza, a teenage girl living with OCD and anxiety, as a local mystery brings her back into contact with an old friend, Turtles All the Way Down is an intense read but ultimately a hopeful one, and, if you're anything like me, it will leave you with an overwhelming desire to hang out with Aza and her best friend, Daisy. 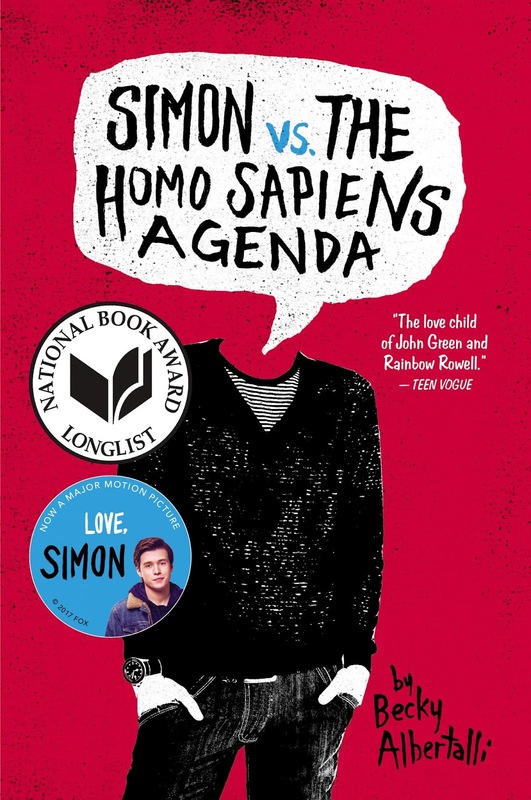 There are few things I find more comforting than a nice romantic comedy and, although it certainly has its fair share of drama, I would still class Simon vs the Homo Sapiens Agenda in that category. Simon Spier, a gay teenager not yet out, who finds himself being blackmailed over an email flirtation with an anonymous classmate, is one of the most endearing protagonists I have ever come across, and I would definitely suggest that he is someone you set aside an entire day to spend time with. If you haven't quite got an entire day to set aside, but maybe you could manage an afternoon, Almost Midnight by Rainbow Rowell might be a more appropriate choice. 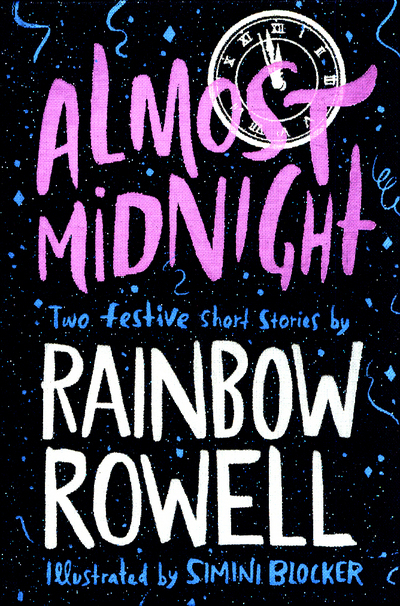 Almost Midnight is a tiny little book, a collection of just two short stories, both of which have been published before but not with such a sparkly cover or such beautiful illustrations. The first story, 'Midnights' is set over multiple New Year's Eve parties, and the second, 'Kindred Spirits' takes place in the lead up to a midnight showing of Star Wars: The Force Awakens. Both are all kinds of adorable. Finally, a graphic novel full of fun and adventure. 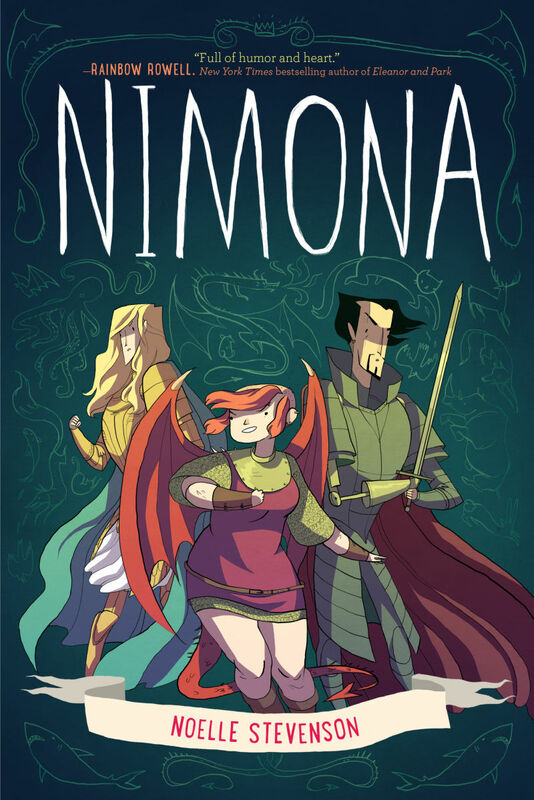 Nimona follows a supervillain and his sidekick, the titular Nimona, on their mission to prove that the good guys aren't so good, and maybe cause some mayhem along the way. 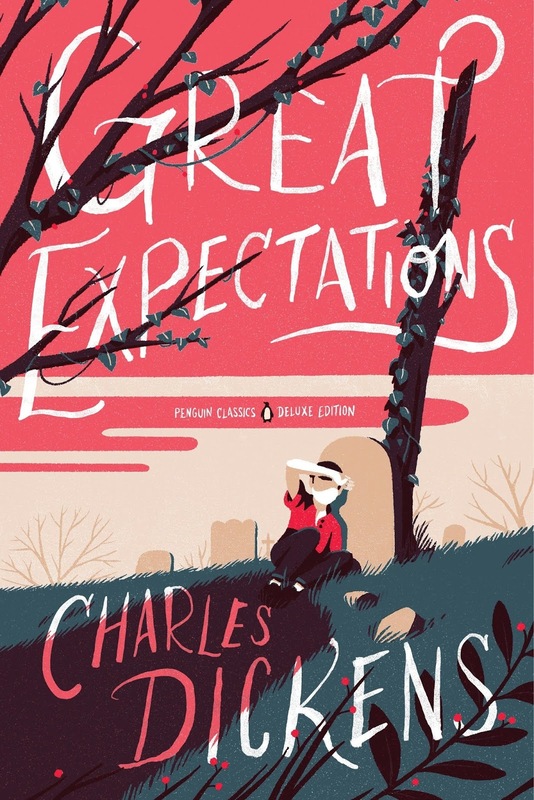 Stevenson's illustrations are full of colour, a delight to look at, and the story is one that will keep you turning the page until the very end, at which point you'll probably wish there was more. Nimona is a sure fire way to cheer up a cloudy day.